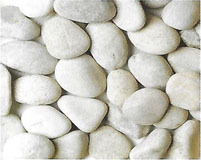 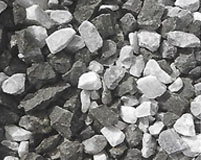 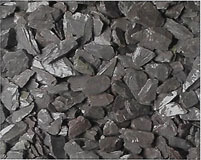 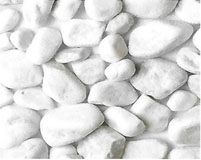 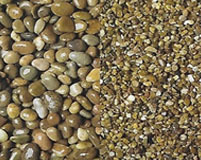 Decorative gravel / aggregates can be used in a multitude of ways to create additional colour, dimension and character to any outdoor space. 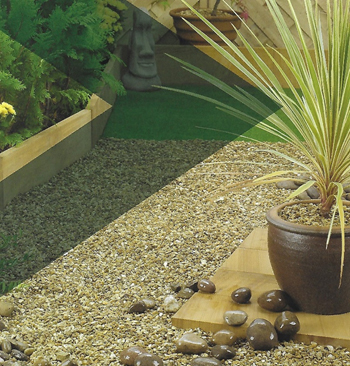 The subtle colours and textures make it easy to create extra personality to your garden and add a special finishing touch that your design may need, whether it is to edge your patios or borders or to create meandering pathways with a delightful crunch in every step. 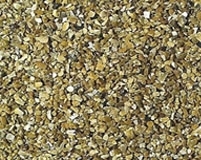 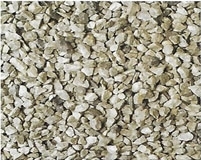 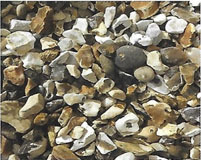 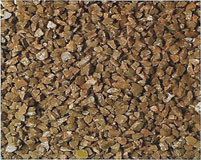 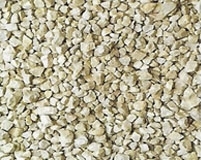 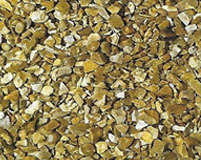 Available in an array of colours and textures to complement or add contrast to your paving. 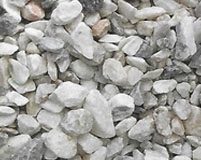 Based on number of 25kgs bags required.